I welcome your comments. 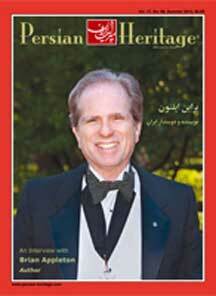 Please click here to visit my blog. 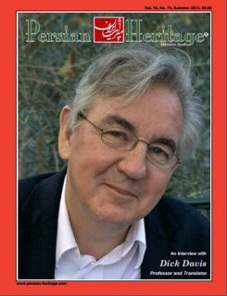 Brian's new book "Shamshone: Sun of Assyria." 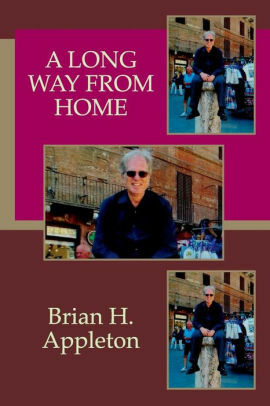 You can order your copy today through paypal/credit card. You can order your copy of The Tales from the Zirzameen in hardcopy or paperback from Paypal/credit card. Click here to download an order form to print and mail with your check. 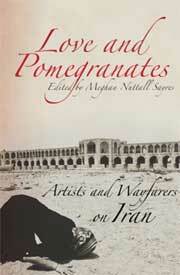 Click to order this book. 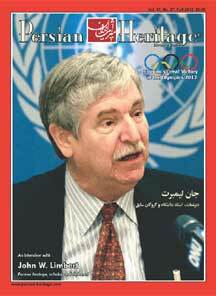 "Tehran, the city of running water..."
More about the Lady in Red. 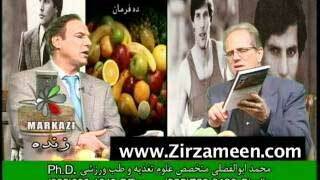 Thanks to Abbas Soltani for providing a picture. He gets a free book. 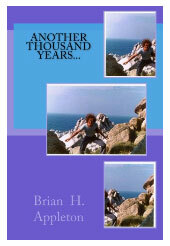 Brian has just released his first book of poetry called, "1000 Years at the Bottom of a Well; reflections of a soul." You can order by clicking here. 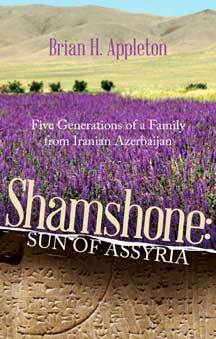 The Tales From the Zirzameen is now available in paperback, from Paypal..
Shamshone, Sun of Assyria is now available on Amazon. Click here. 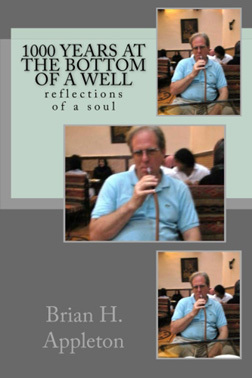 Cary Law has again been the first person to buy Brian's new book of poetry: "1000 Years at the Bottom of a Well; reflections of a soul"